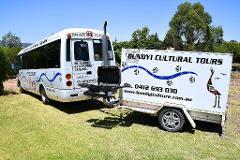 Half day cultural and fully guided experience including Wiradjuri language and special Aboriginal places. This is a specially designed guided tour. 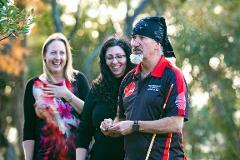 Be amazed by learning about my Wiradjuri ancient culture, places and people. Discover the oldest people and culture in the universe on a fully guided day tour aboard our 4WD car or luxury tour bus (depends on tour numbers) Visitors have the opportunity to touch, taste and connect to this amazing ancient land. Twin Share room $385 per person ($770 for 2 people) Single $465 per person. 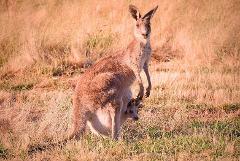 Fully guided tour & 1 night stay in luxury Wagga Motel. Tour dates can be customised to suit your schedule or requirements . To find out more contact us ! Walking tour around central Wagga Wagga and Wiradjuri cultural places. 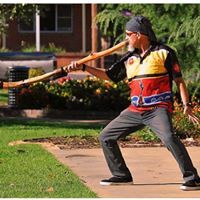 Learn Wiradjuri language, meet local animals, enjoy an easy walk along the anicent Marrambidya Bila (Murrumbidgee River) with Wiradjuri man and tour guide Mark Saddler.